Explore London through your passion for running and see the city with an expert guide. This is one of the most pleasant ways to explore and take in the sights, giving you exclusive access to places that are inaccessible to traffic. Enjoy Royal parks, areas of the old city or run alongside the river Thames, absorbing some of the most stunning sights London has to offer. Our expert guide for this tour is Peter, who is a qualified running, boxing and fitness coach. With his knowledge of both sport and the city, he will adapt the tour depending on you and what you want to get out of it. 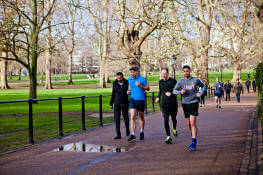 This is an excellent option for travellers who want to keep up their fitness levels whilst making the most of their time in London. It is an incredibly rewarding way to see the city. Begin around the Tower of London, then work your way along the river. Enjoy the spectacle of London Bridge, which hits you suddenly as you run through Wapping. The London skyline and Canary Wharf are in the background, showing the contrast between old and new. Take a running tour of the city and avoid all the traffic! 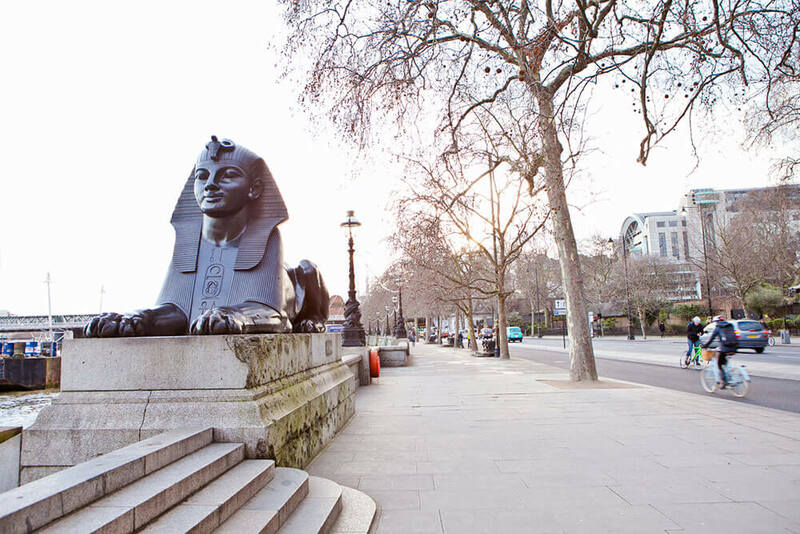 Take in some of the most iconic sights and run along spectacular streets in central London. 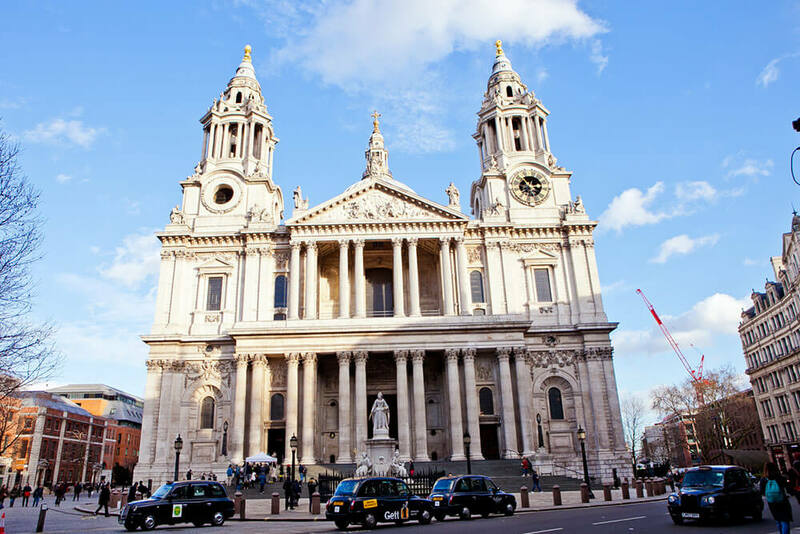 See sights like St Paul’s Cathedral, the Royal Exchange, the Bank of England and the Monument, learning their stories as you go. Get access to parts of London that you cannot see from a car or a bus. London is a wonderfully leafy city and during this tour, you will really begin to appreciate this side of it. Take in the sight of Buckingham Palace, see the pelicans of St James’s Park, and marvel at the Prince Albert Memorial in Hyde Park. This tour is perfect for runners and fitness fans – it’s the ideal way to stay in shape during your trip to London. It also offers a lovely way to see the city and enjoy some of the main sights, giving you unique views that you will only find on foot. If you are interested in the history of the city, even better – your guide will have plenty of stories for you along the way. Why choose to take this tour with us? Our taxi driver and guide, Peter, is an expert fitness professional. He will structure the tour around you. Meet at an appropriate station, take a taxi to the beginning of your run, or travel between destinations for a longer run. The choice is yours. Please get in touch to arrange your London Running Tour. This is a unique tour that can have many different starting points, so we will discuss your options and make sure we book you a tour that is perfect for your requirements.